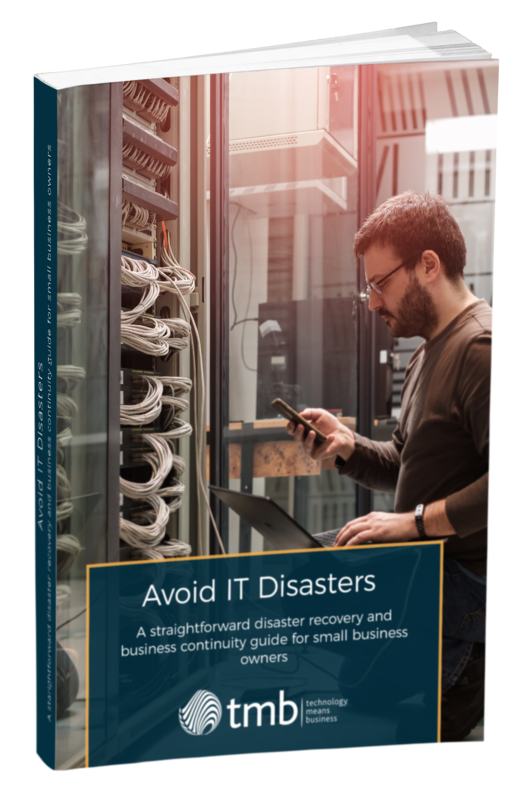 A straightforward disaster recovery and business continuity guide for small business owners. You will learn about business disaster recovery and how to avoid the common problems faced by small businesses to ensure that your service runs as usual without down time. Please confirm your details to get your copy.